Nightcrawler is wow!!. 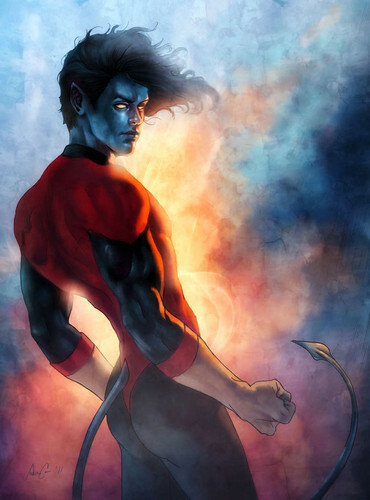 Nightcrawler, the most amazing X-Man!. HD Wallpaper and background images in the Nightcrawler club tagged: nightcrawler x-men cool bamf marvel.